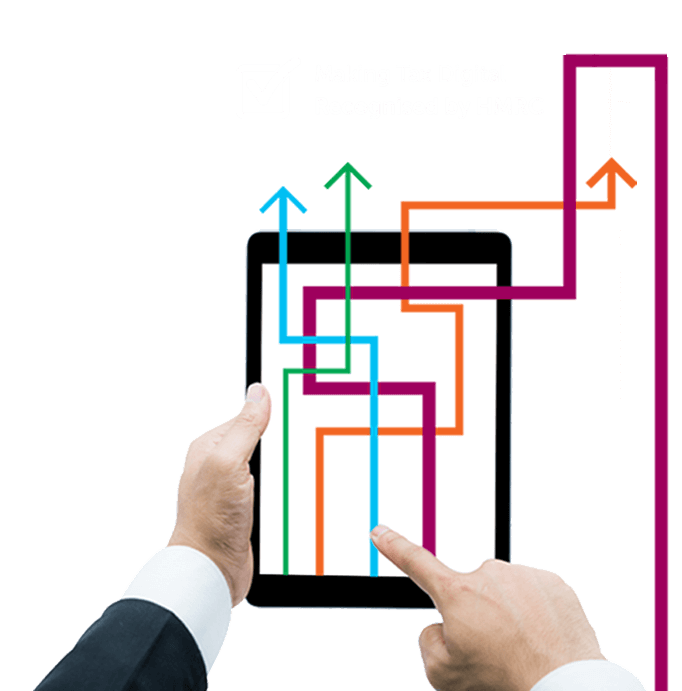 The introduction of Making Tax Digital means big changes for motor trade businesses and how they send VAT returns to HMRC. Find out how our software can help you become compliant. If you are a motor dealer, car sales operation, garage or workshop business with a taxable turnover above the VAT threshold of £85,000, then you are required by HMRC to keep your business records digitally and send your VAT returns using Making Tax Digital (MTD) compatible software. 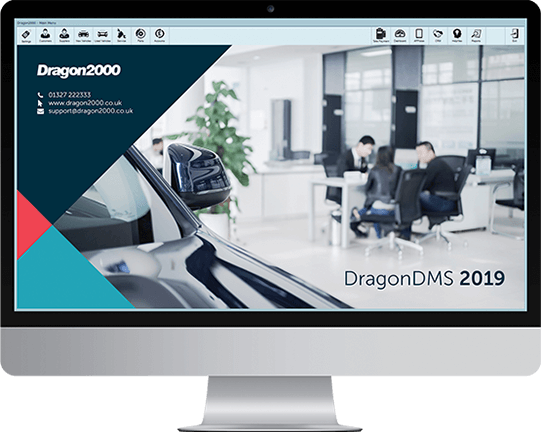 Our dealer management system, DragonDMS, is recognised by HMRC as being compatible with Making Tax Digital for VAT and appears on their software supplier list published online. Not only does DragonDMS tick the box for MTD, but it is included within our affordable monthly software subscription. DragonDMS has a wealth of built-in features that will streamline your business and help increase its profitability, such as our integrated APPraise app and advertising feeds to the major online portals – including the recent Facebook Marketplace feed – all at no extra cost. Try the DragonDMS free for 30 days.